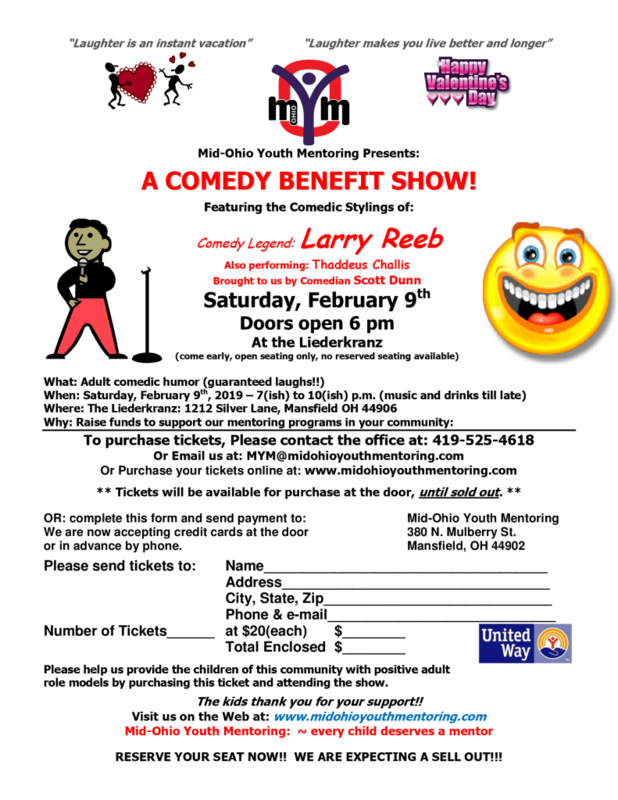 The Mid-Ohio Youth Mentoring Comedy Benefit Show Is This Saturday! 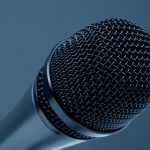 Mid-Ohio Youth Mentoring, formerly known as Big Brothers Big Sisters of North Central Ohio, is a well known local program. They have mentored children, ages 5 through 16, in communities across Mid-Ohio for the last 24 years. In order to make their mission successful, they need donations. 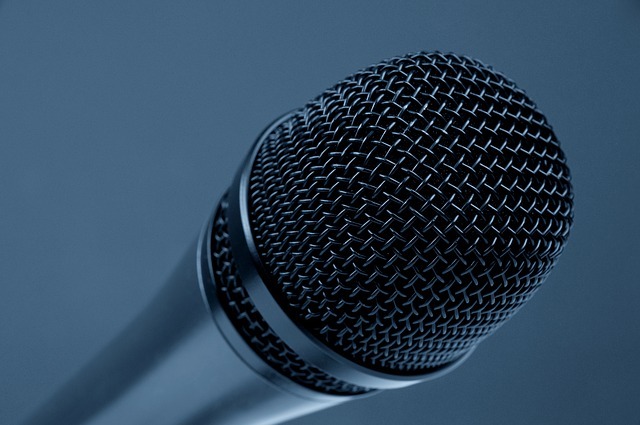 One popular event they hold annually is the Mid-Ohio Youth Mentoring Comedy Benefit Show. This year’s show is Saturday February 9th at 7pm. (A perfect event if you are looking for something to do with your Valentine!) To get your see more details and purchase your tickets, visit their website. Help us support them by spreading the word.